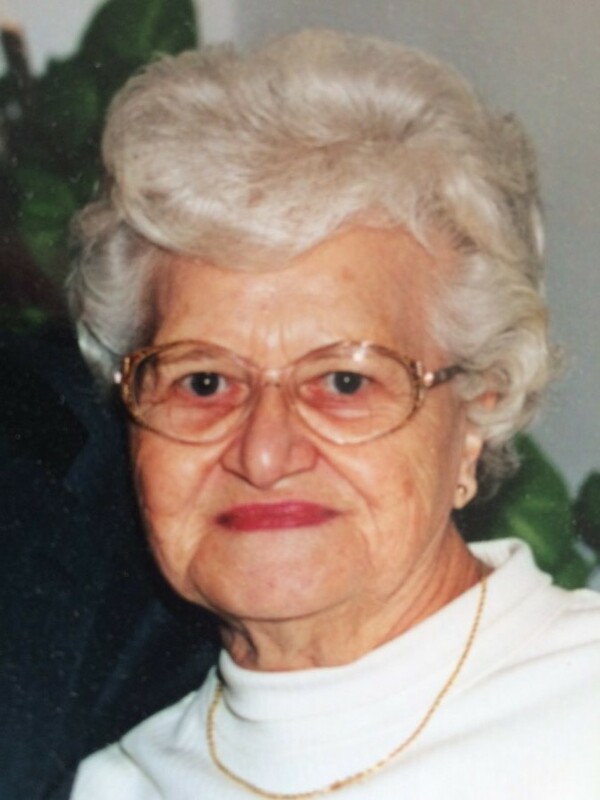 Elizabeth “Jane” Bock (nee Tweed), 93, a life time resident of Woodbury, passed away on November 19, 2018. Jane loved to play the piano; gather with family & friends; she was the neighborhood taxi service for her neighbors who did not drive, she was always taking someone somewhere, and she was active for 40 years around the Woodbury Police and Goodwill Fire Company. Jane was predeceased by her parents Leslie & Elizabeth Tweed; 2 husbands Alvin Day Jr. & Harold Bock and brother Stuart Tweed. She is survived by her son James (Janet) Day; grandson Alexander (Erika Gardner) Day and 2 nephews Gerald (Julie) & Leslie (Joan) Tweed.